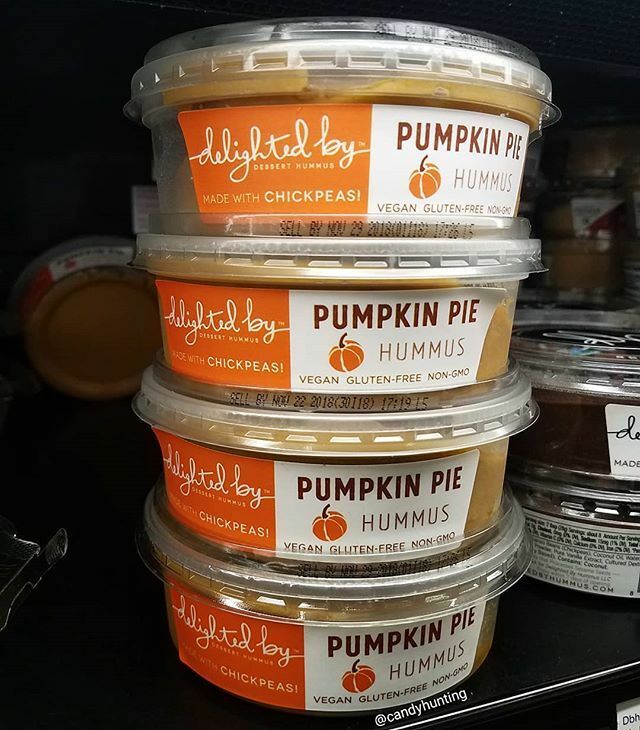 I don't ever think there is such a thing as too much pumpkin!! 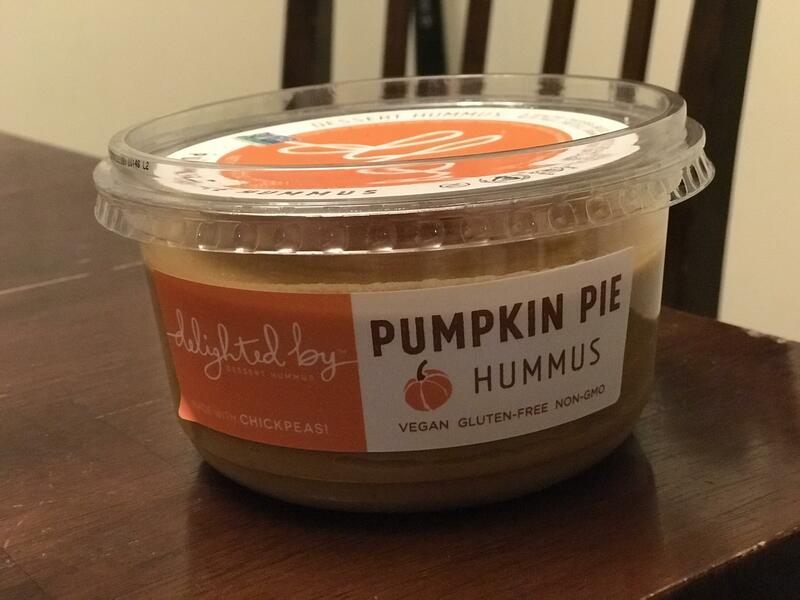 So I made Pumpkin Pie Hummus! 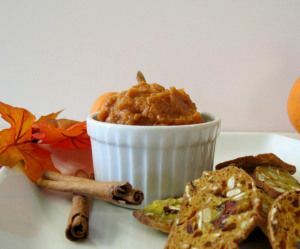 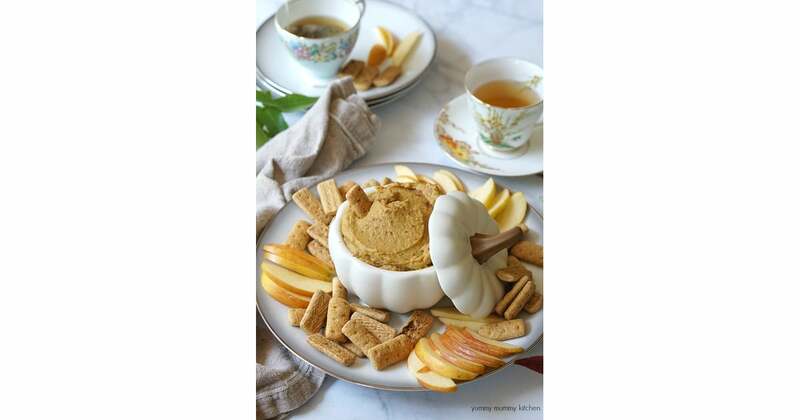 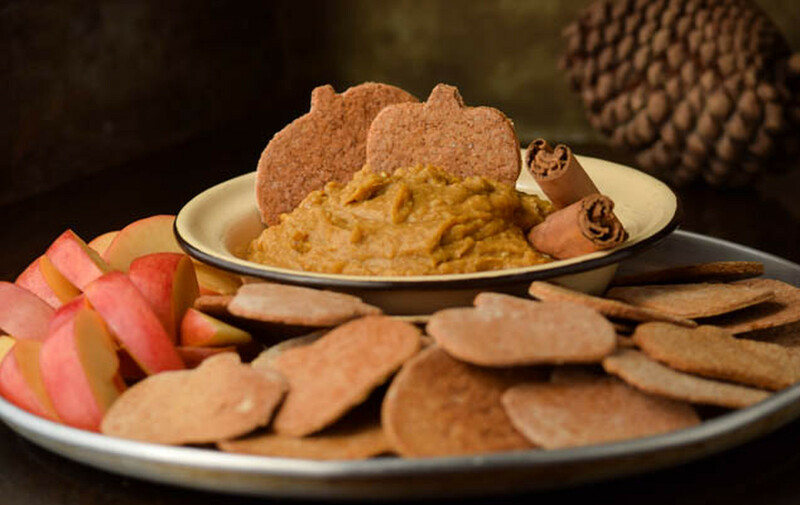 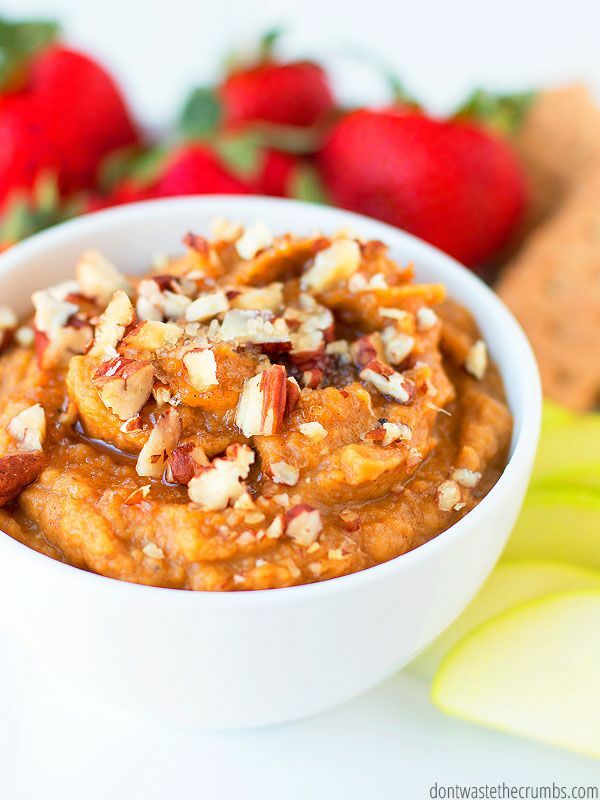 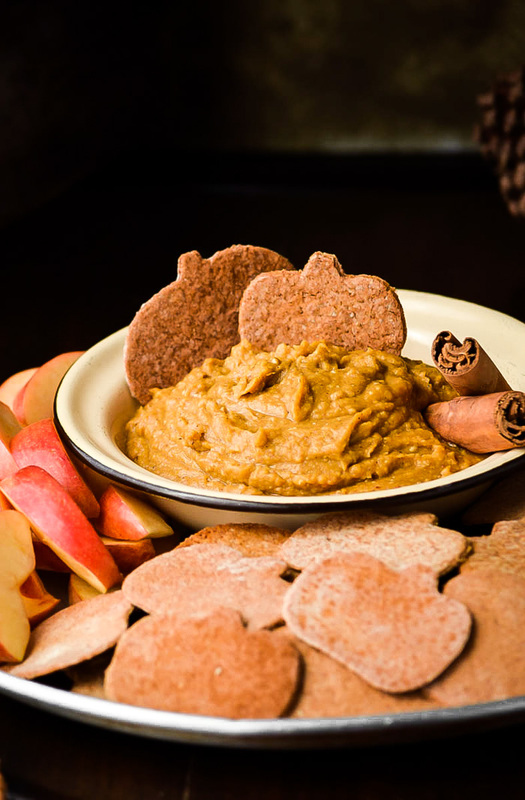 Pumpkin Pie Dessert Hummus - a healthy and sweet fall dip that's great on apples, graham crackers, and cinnamon sugar pita chips! 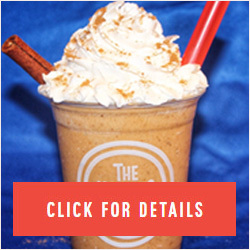 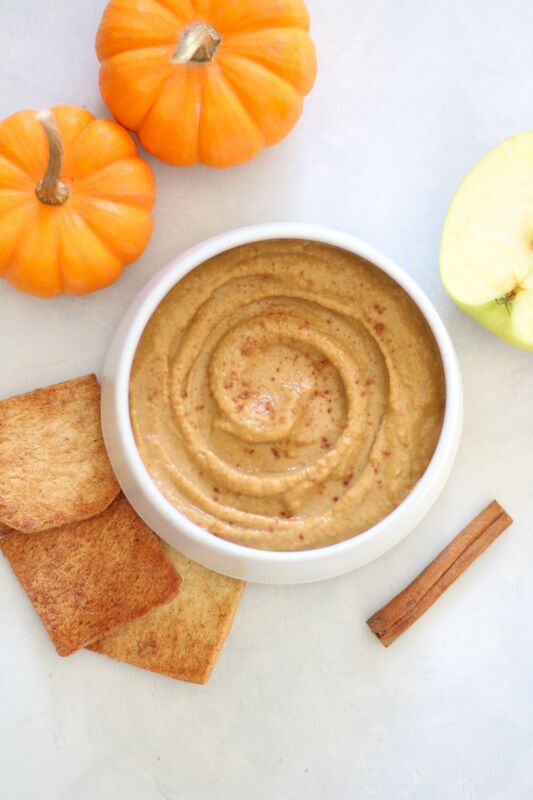 So it's finally starting to feel consistently like Fall which officially means it's time for #pumpkinspiceeverything. 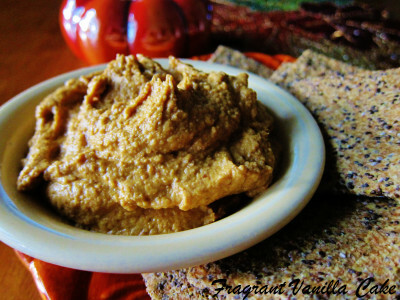 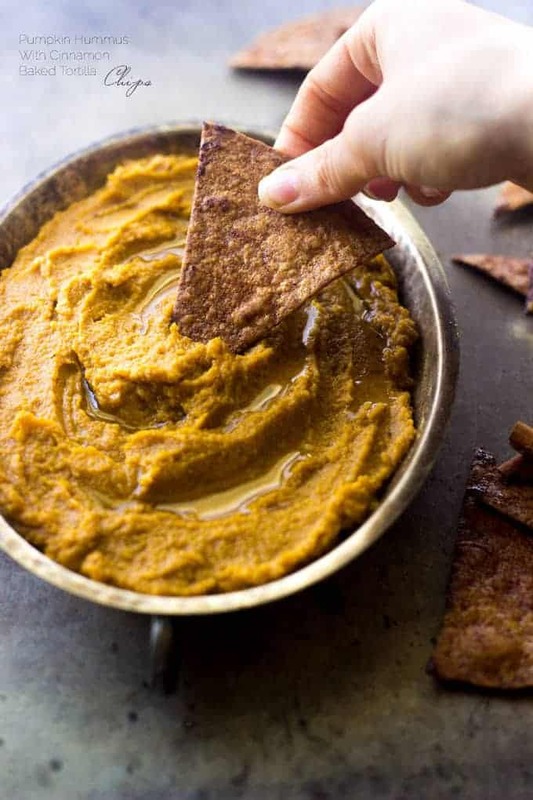 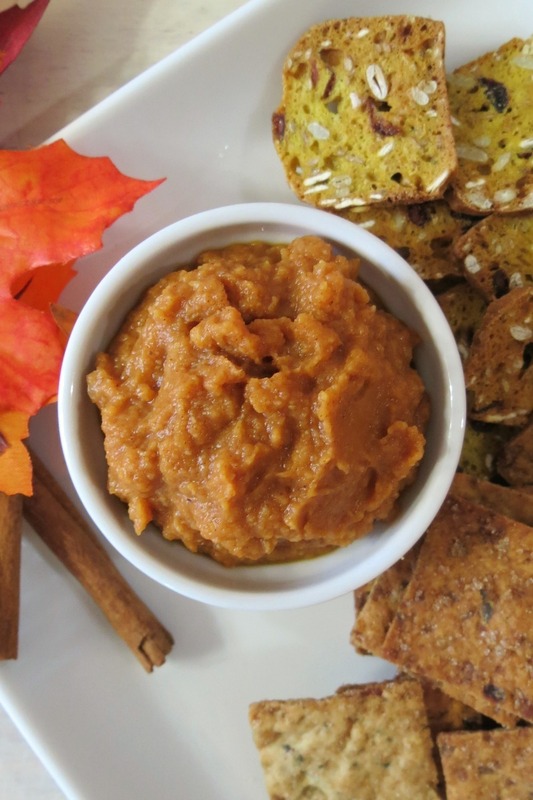 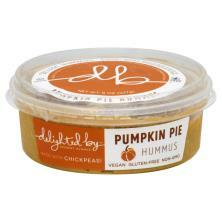 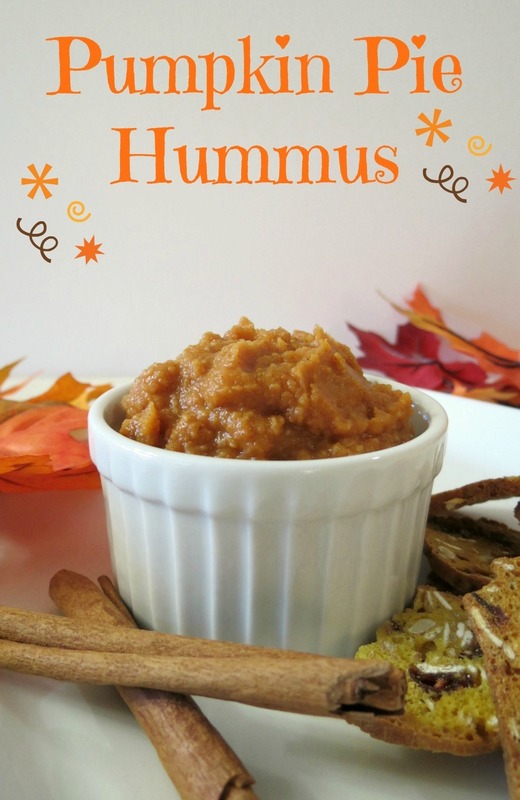 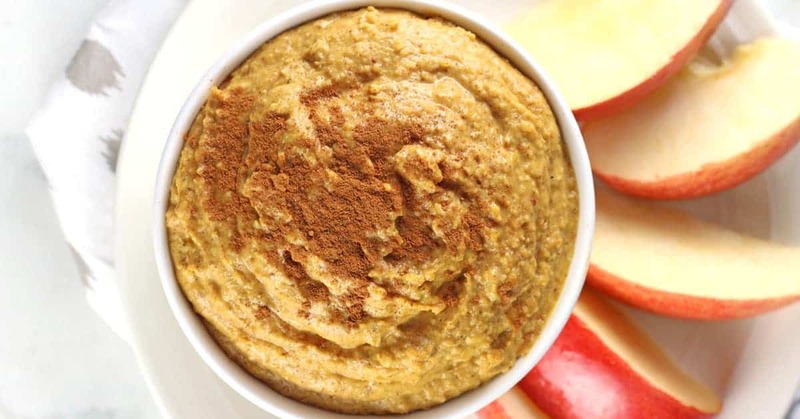 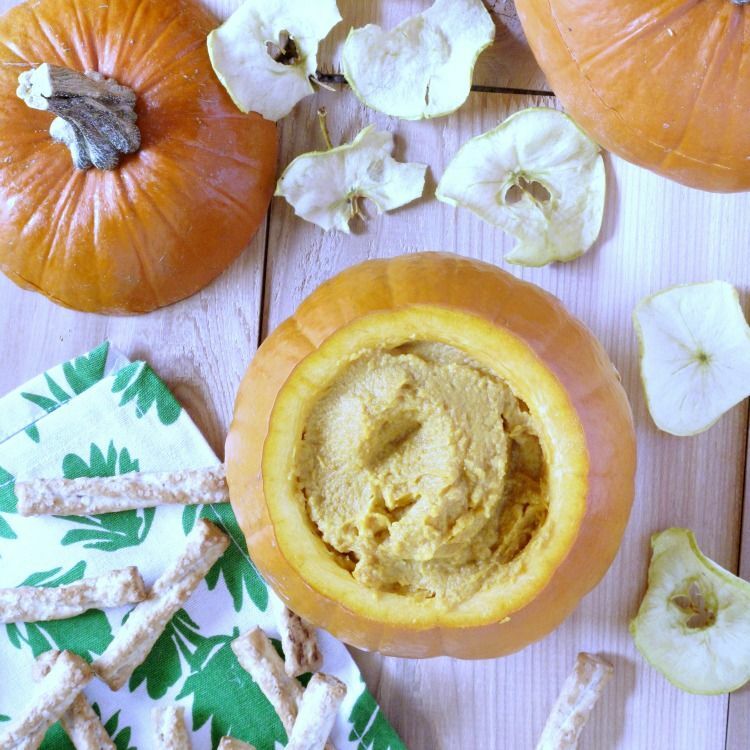 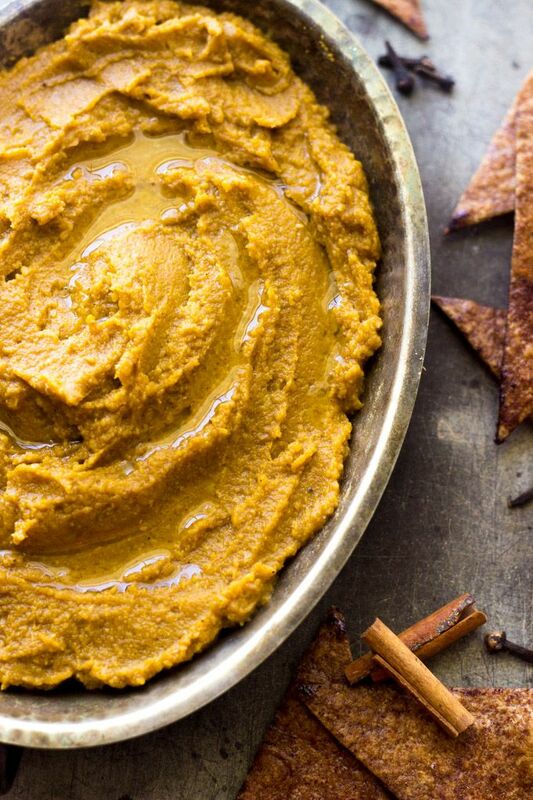 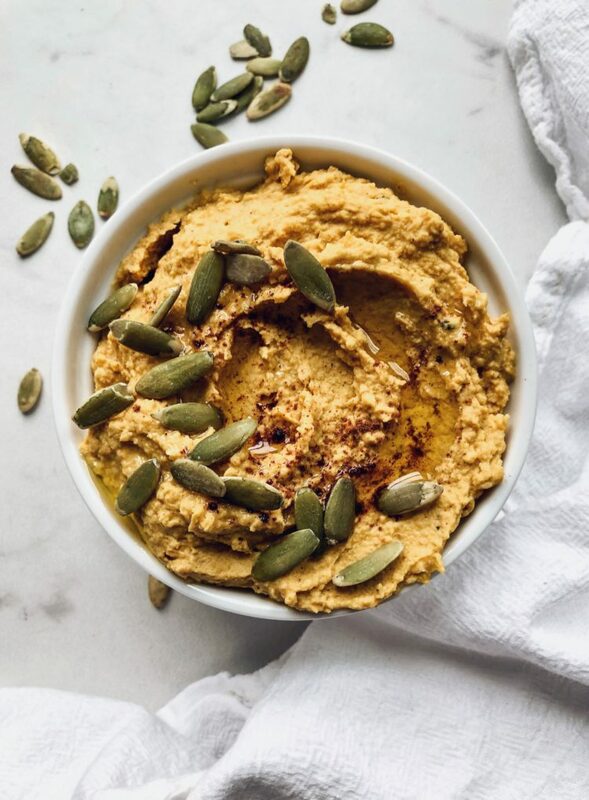 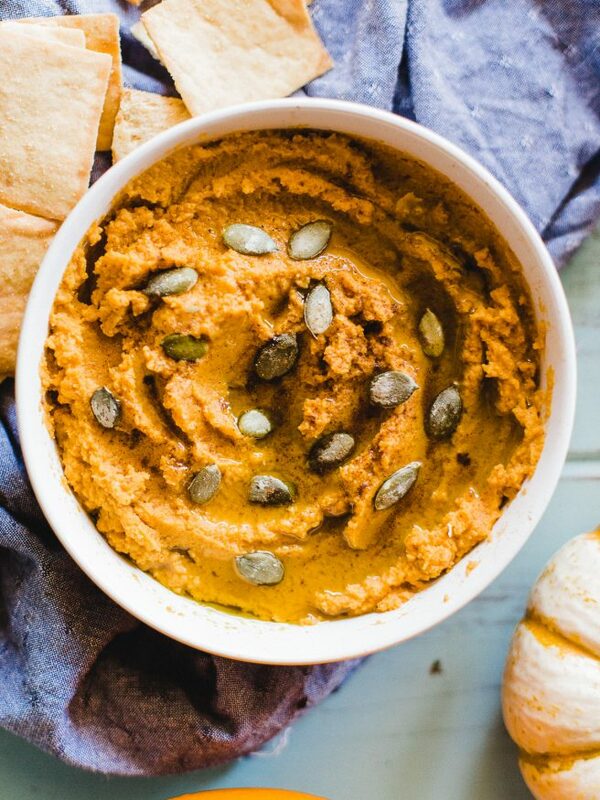 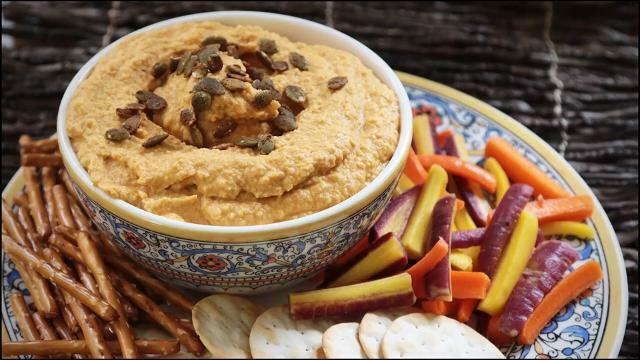 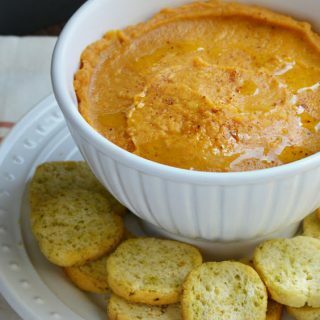 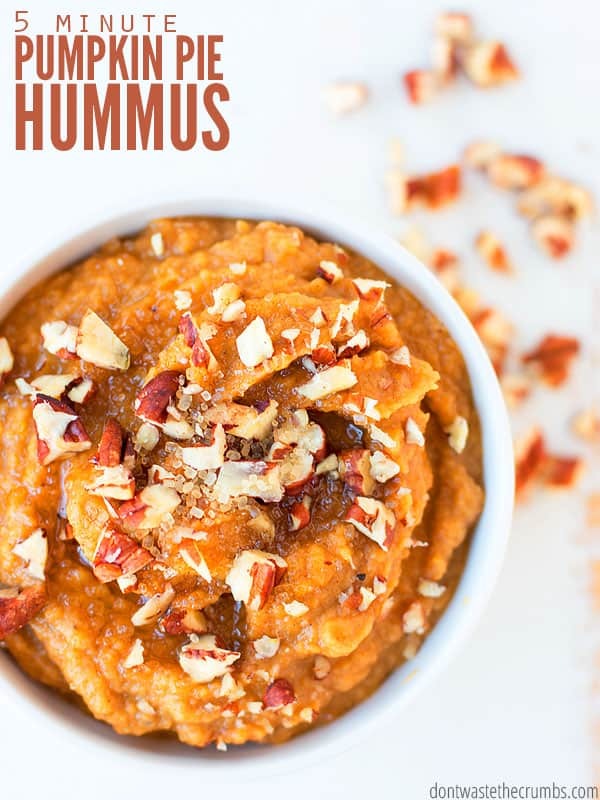 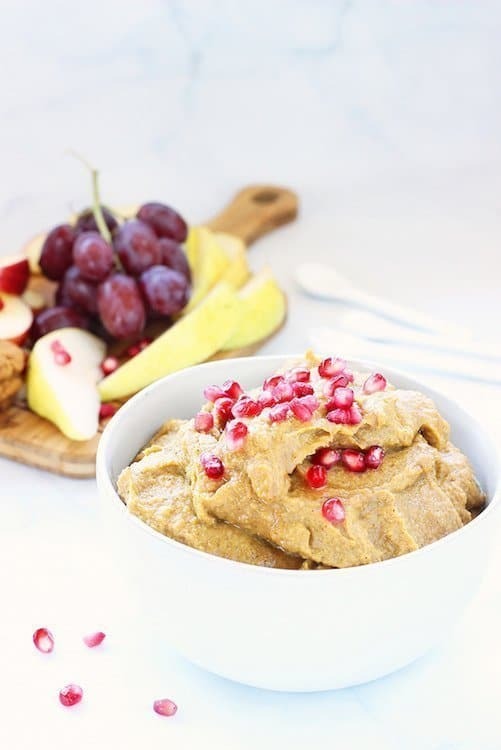 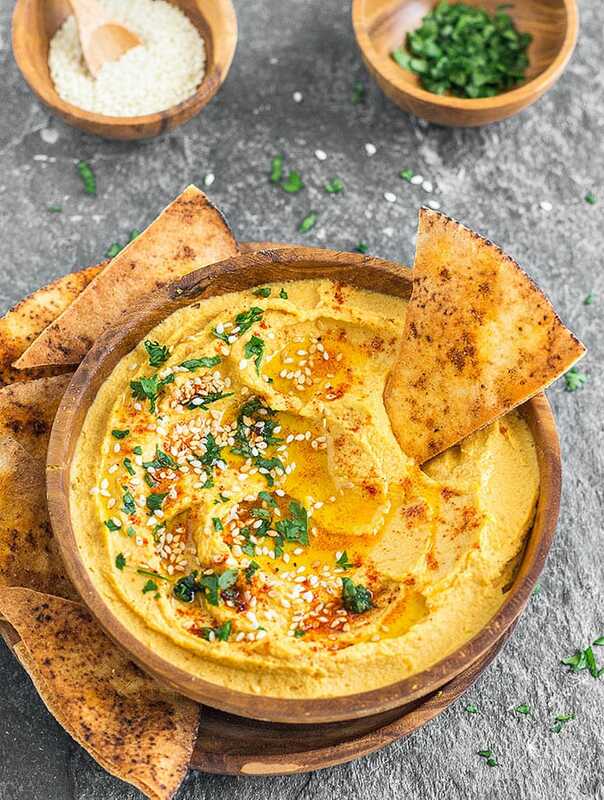 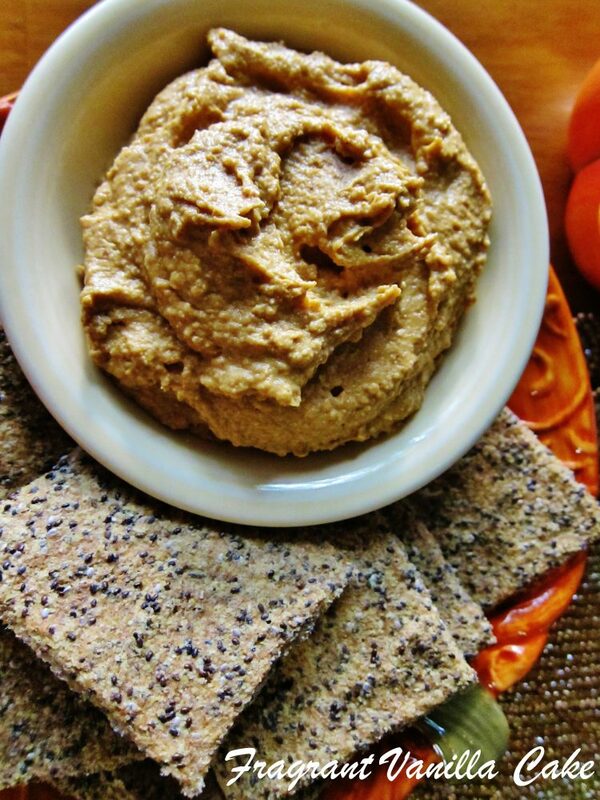 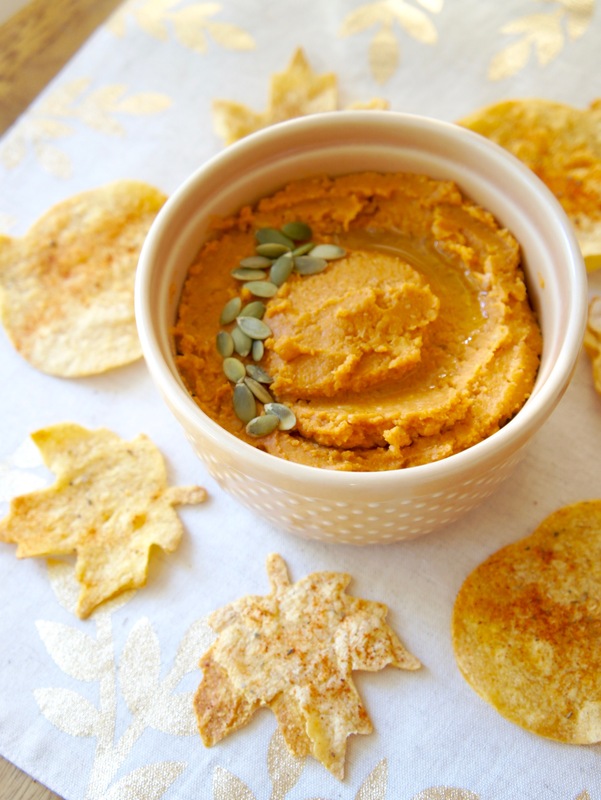 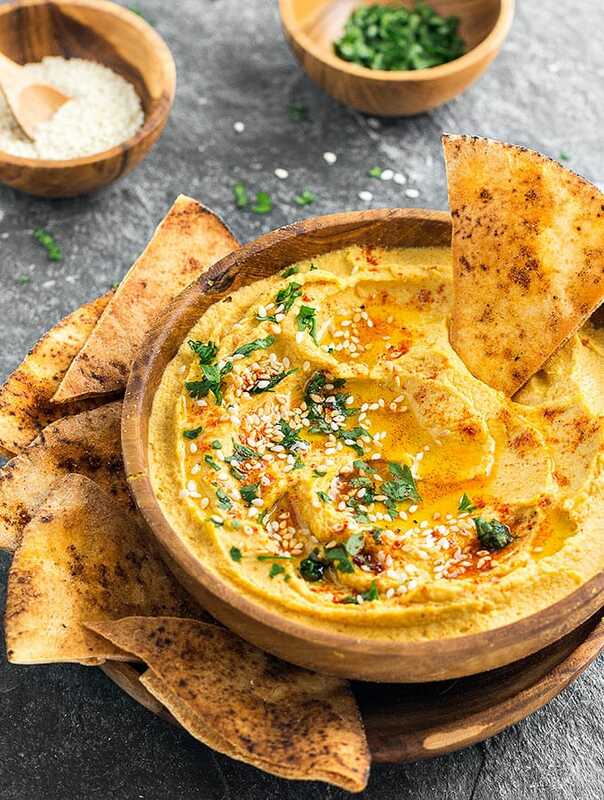 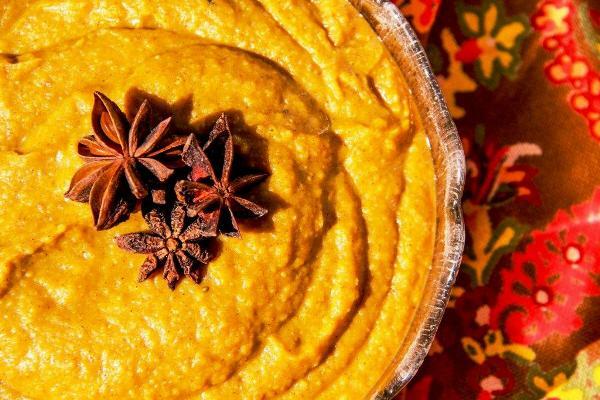 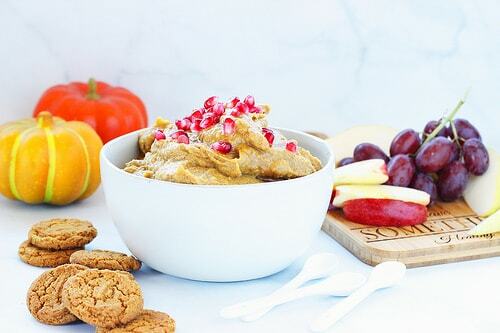 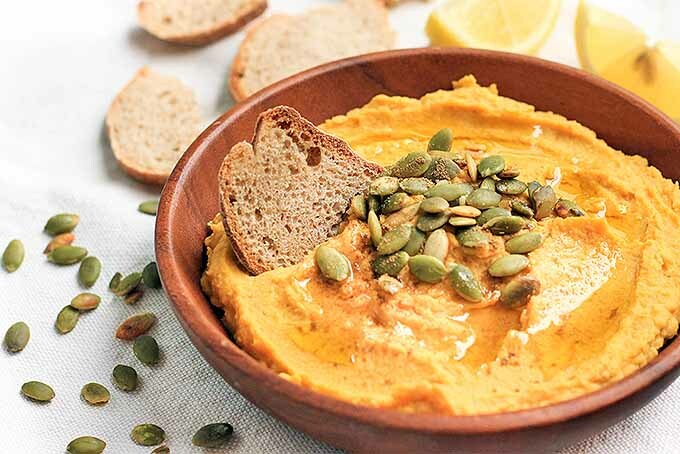 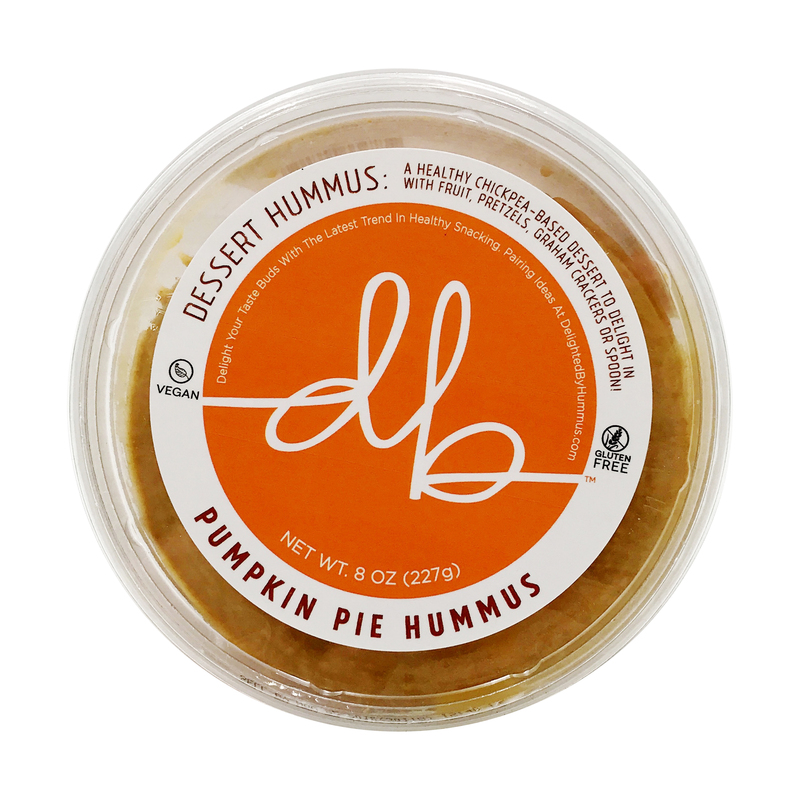 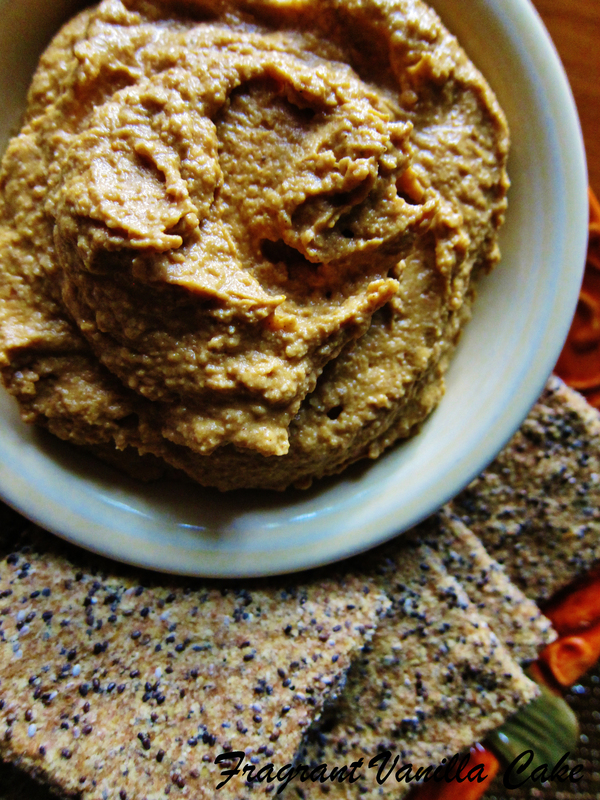 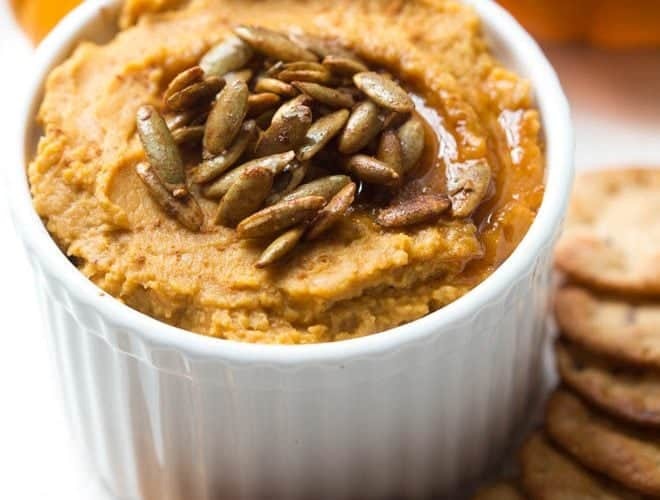 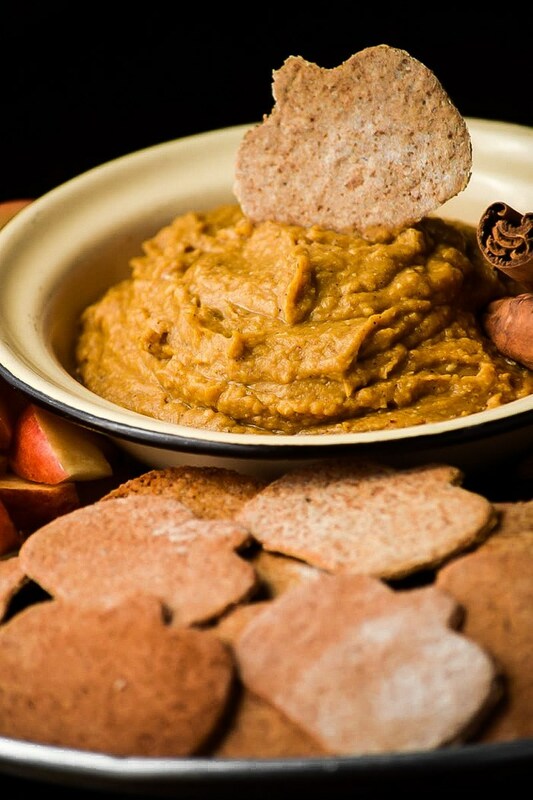 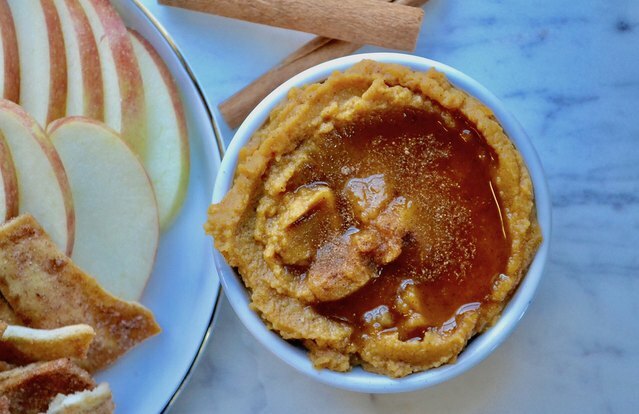 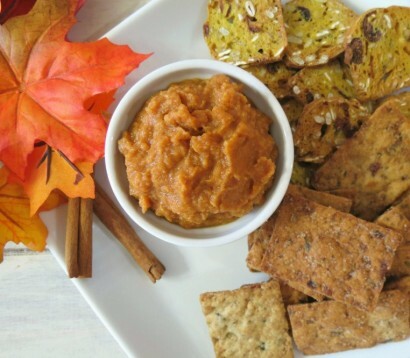 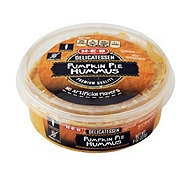 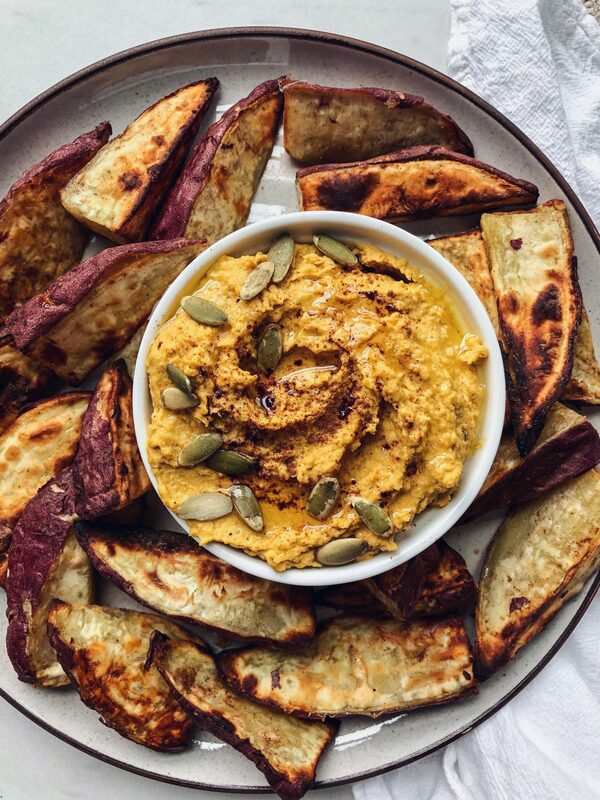 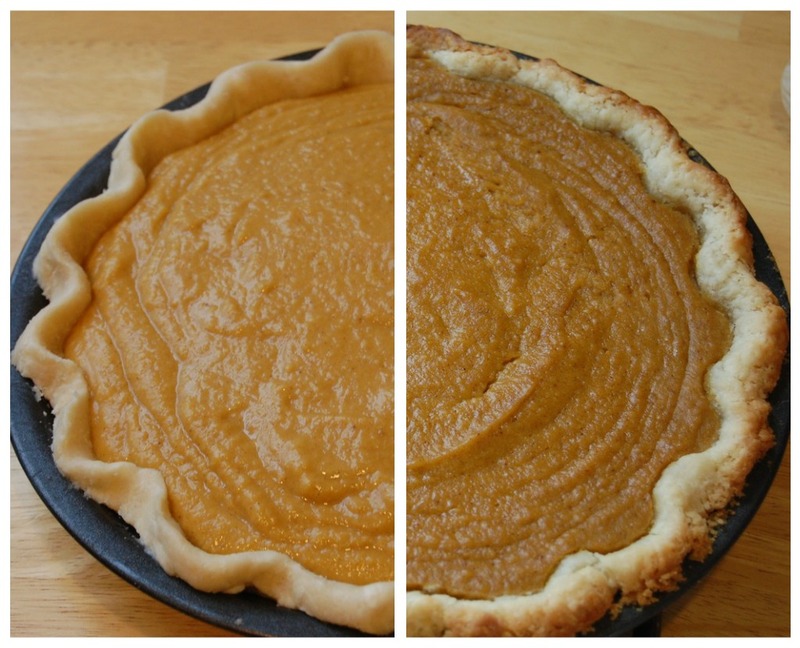 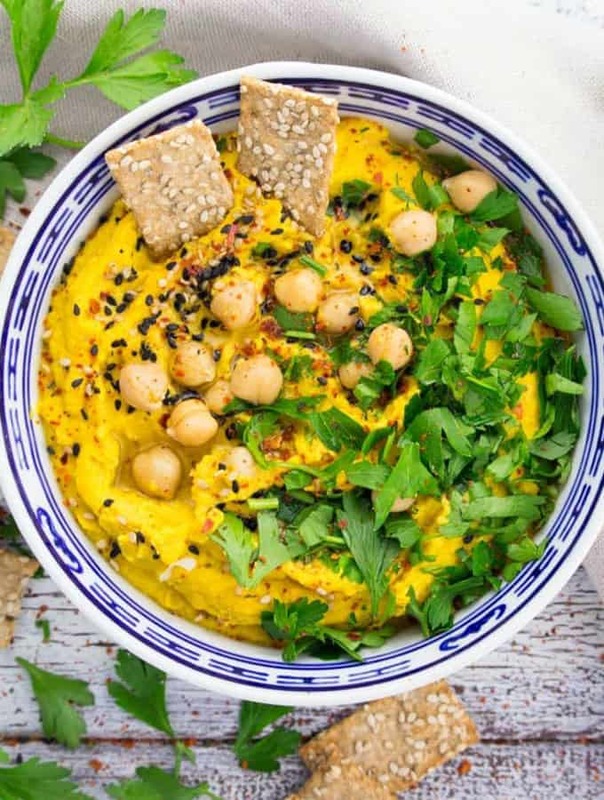 If you like pumpkin, you need to try this pumpkin pie hummus STAT! 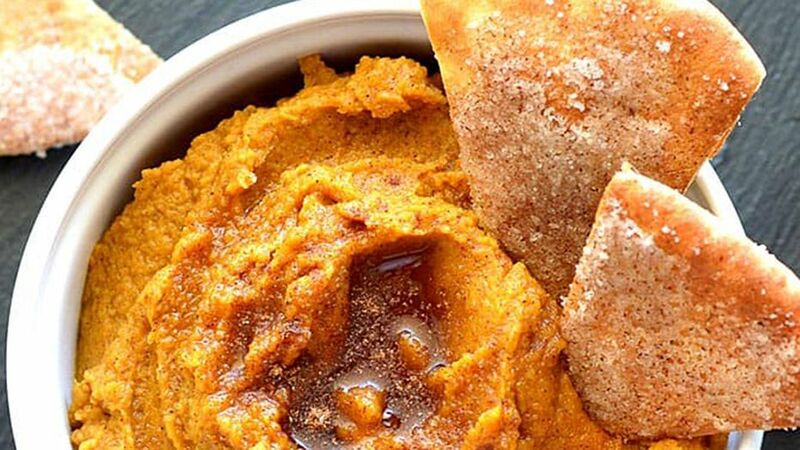 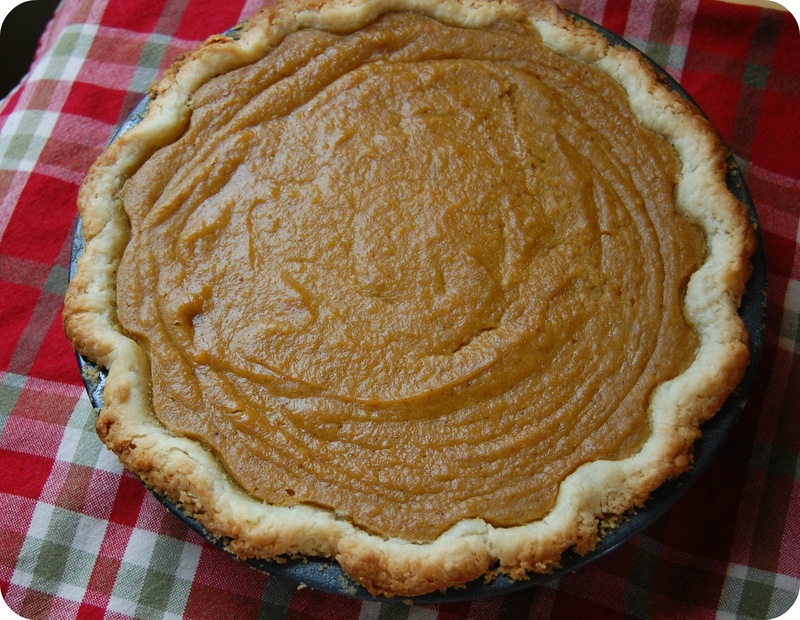 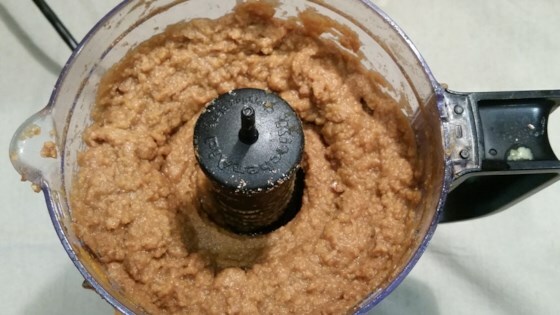 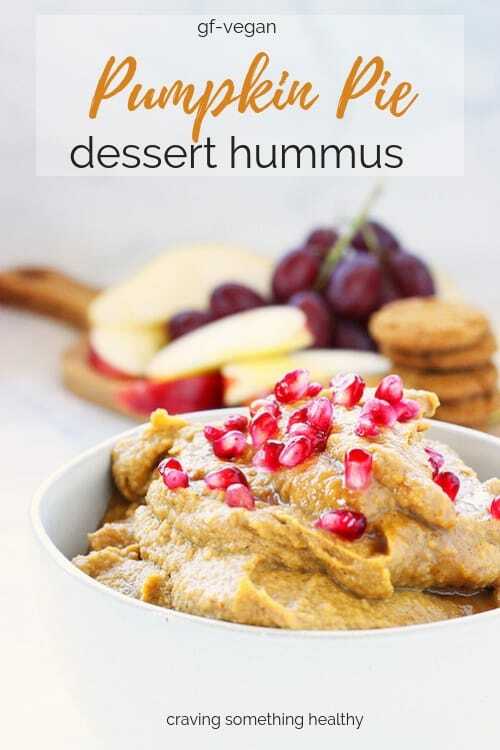 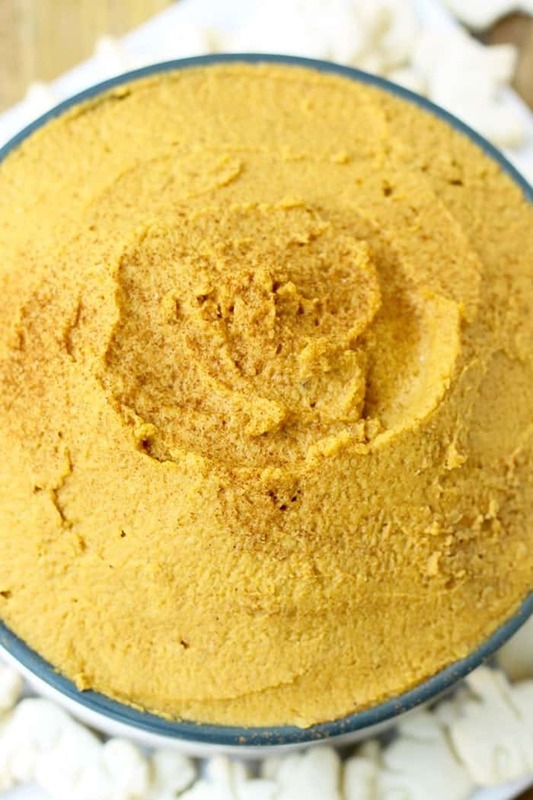 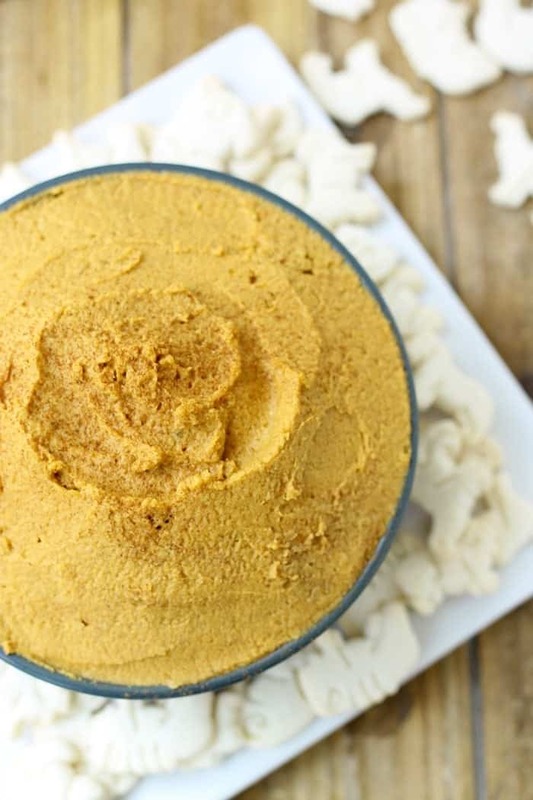 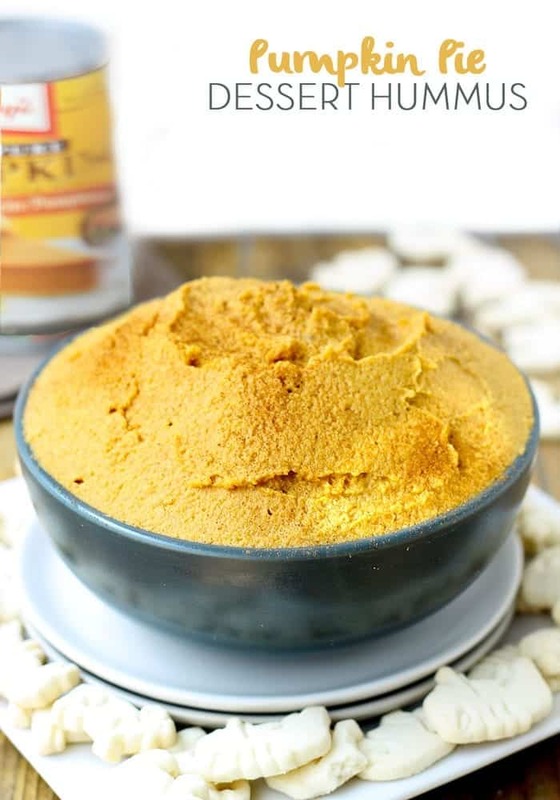 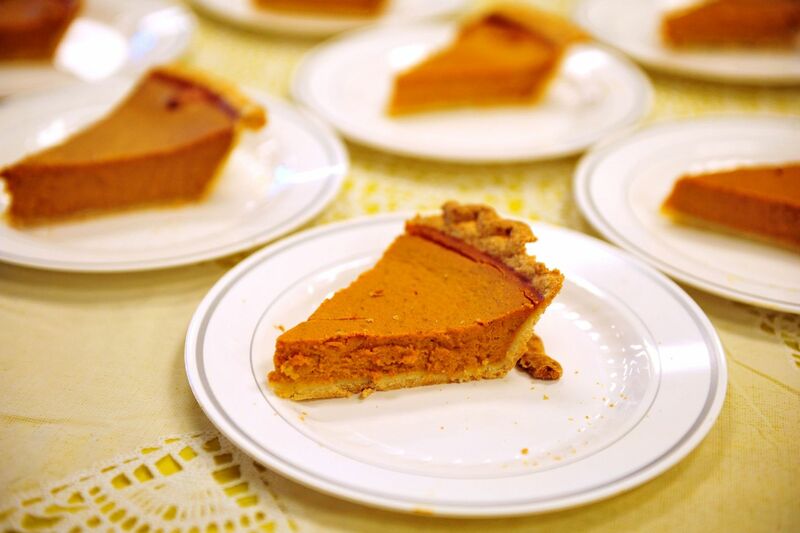 Pumpkin pie dessert hummus is easy to make in the food processor! 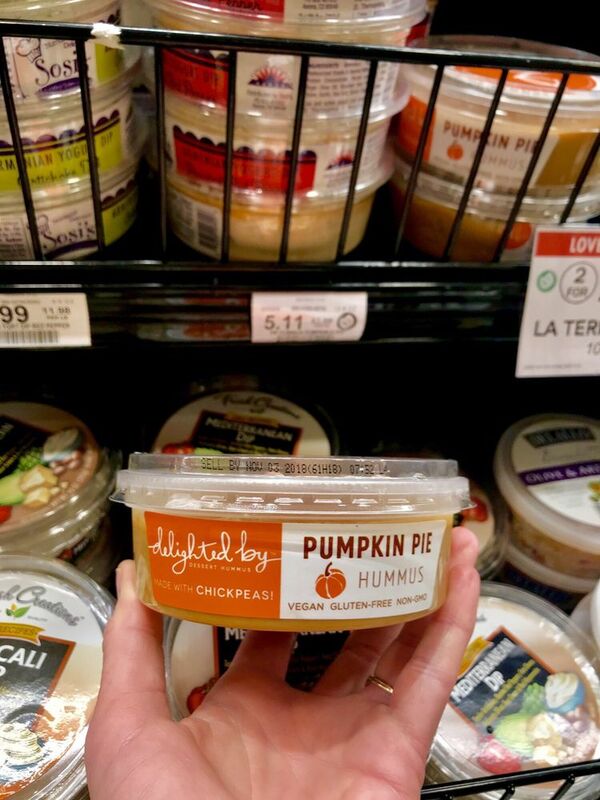 I was at my local Ralph's grocery store the other day and was totally feeling in the pumpkin mood after seeing everything they had!